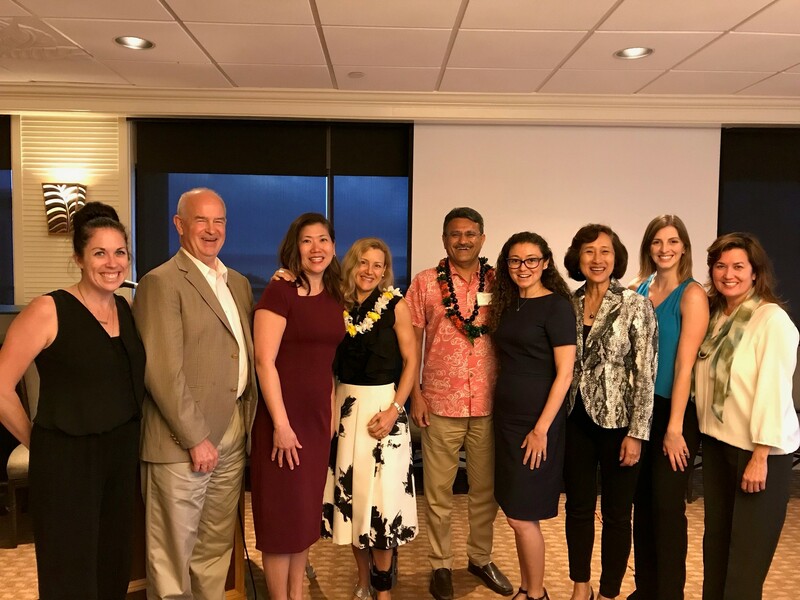 In April 2018, WiRE hosted a pau hana and an insightful discussion with SoftBank Energy’sExecutive Chairman Manoj Kohli about their goal to build the largest solar company in the world by 2020. SoftBank Energy is planning to invest ~$20 billion over 10 years in solar and storage projects around the world, including in Asia Pacific, Saudi Arabia and India. Did you renew your 2018 WiRE Membership? For $25, you get discounts on all WiRE events, and other benefits. Memberships run for the calendar year. No matter what month you register, membership expires in December. Click here to renew your membership for 2018.